The federal government has copped heat for its plans to again change the nature of insurance in superannuation, as consumers continue to grapple with a complex and costly market. Dr Michael Easson, independent chair of ASFA, took the opportunity of his chair’s welcome to contest the Liberal government’s plans to make changes to life insurance cover for certain superannuation accounts. He said ASFA was “opposed to wiping out insurance cover for vulnerable young workers. We are opposed to substantive changes that add to cost and complexity”. His comments preceded those of Assistant Treasurer Stuart Robert, who said in his speech that “the government believes Australians should not be defaulted into insurance they did not ask for, cannot claim on, or which is significantly beyond what they need”. The debate has been spurred by the Liberal government’s plans that will see life insurance on superannuation accounts with balances less than $6,000 mandated to be on an opt-in basis. 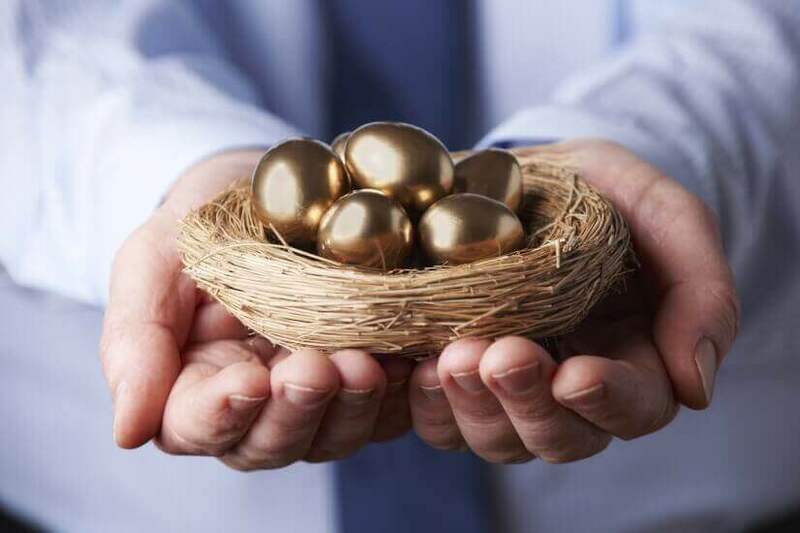 The proposal is part of the government’s ‘Protecting Your Super’ package, which aims to improve superannuation governance, and is designed to stop low superannuation balances from being diminished by fees. In its original form, the changes applied to all low balance accounts, accounts of new members under the age of 25 and those that have not received a contribution or rollover for 13 months or more. However, pressure from the relevant stakeholders has seen the Liberal government announce that the opt-in measure will not be applied to workers in ‘dangerous occupations’ that may potentially benefit from default insurance in superannuation. “The government has decided to make available an exception to the opt‑in changes for new members in prescribed dangerous occupations, such as police officers, truck drivers, farmers or concreters, who are under 25 years old or have an active low balance account, where trustees elect to apply it,” Mr Robert clarified in his address. While debate at the ASFA Conference transpired yesterday, the Labor opposition announced it will move to extend this amendment to encompass those in physically demanding jobs, such as hospital workers and warehouse operators, and those with young families. Despite his strong affirmations, Mr Easson’s comments are seemingly not universally upheld in the super industry. Against the backdrop of yesterday’s developments, Australian Institute of Superannuation Trustees chief executive Eva Scheerlinck released a statement declaring she broadly welcomed the government’s proposed changes. However, Ms Scheerlinck emphasised her support for Labor’s recommendations, saying it was a “much-needed measure to ensure workers who needed insurance did not have it cut off”, and professed that the government’s proposed amendment “did not go fair enough”. She also urged the government to reconsider the implementation deadline, which would see all super funds required to renegotiate their default insurance contracts within a seven-month time frame. “The implementation period for insurance is way too short,” Ms Scheerlinck said.